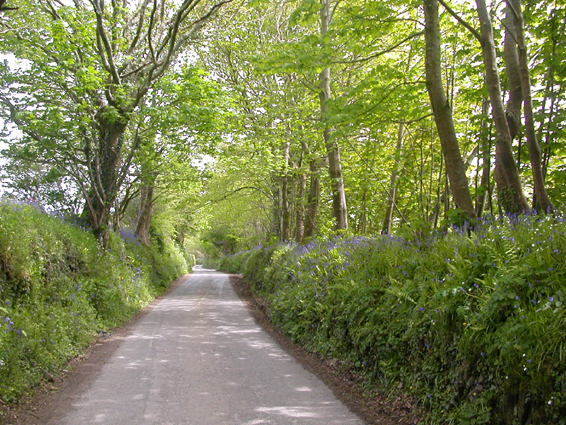 A typical secluded Cornish lane in April. Bluebells, pink campions, wood anenomes and primroses make a wonderful picture. Although referred to as Cornish hedges, they are constructed from stone in an ancient art and line nearly all minor roads throughout Cornwall.